 View photos from our Christmas Eve services on social media. Jesus said, “It is more blessed to give than to receive” (Acts 20:35). 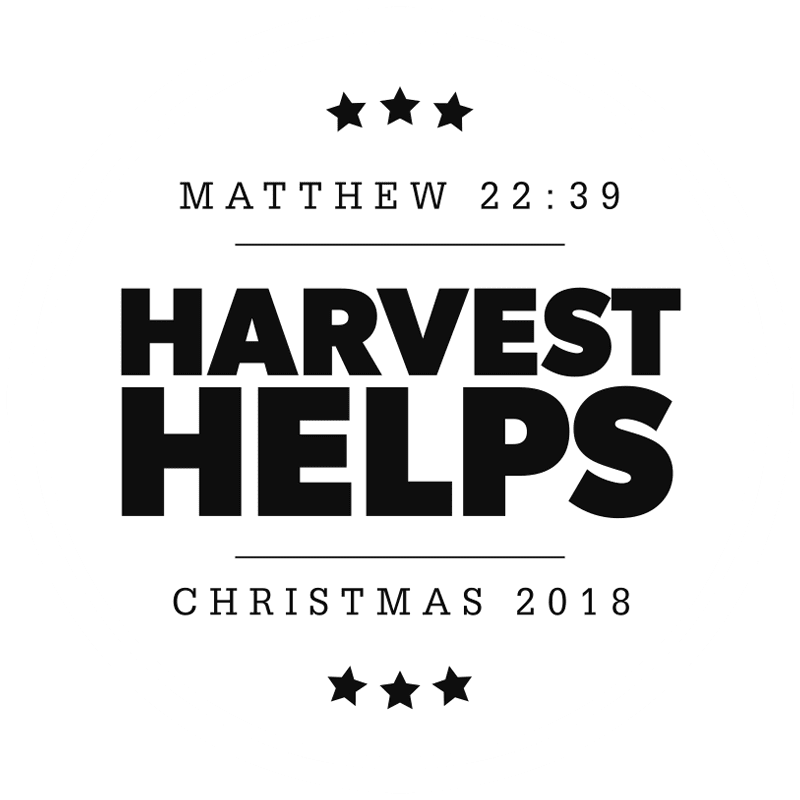 Let’s live out that truth through this year’s Harvest Helps at Christmas initiative. Choose from the following opportunities, each of which expresses our heart to assist those in need and show them the love of Christ. Serve a two-hour shift during themonth of December at the Beer Store on Anne Street. Join over 1200 volunteers to sort and prepare gift baskets to bless our community. Spend the morning of December 8 helping the food bank prepare for Christmas by sorting donations.